A superb blend of brand-name outlets, Mediterranean-inspired architecture, sparkling fountains, tropical landscaping, koi fish and Pekin duck ponds, dramatic sculptures, and one-of-a kind dining in a variety of restaurants has established Miromar Outlets as the premier shopping and dining destination in southwest Florida for international tourists, vacationers, and seasonal and year-round residents. 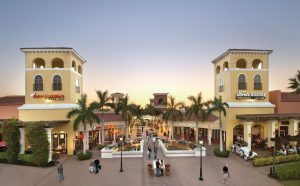 Voted the “Best Shopping Mall” and “Best Factory Outlet Mall” in southwest Florida for 18 years in a row, Miromar Outlets features more than 140 top designer and brand-name outlets with savings of up to 70 percent off retail prices. On-site amenities for motorcoach bus tours include motorcoach parking, Shell gas station with diesel fuel, complimentary wheelchairs, Bank of America and WellsFargo banks and covered walkways. For groups of 30 or more, with a minimum stay of two hours, each passenger will receive a VIP Savings Brochure to use during the visit as well as a Welcome Bag. 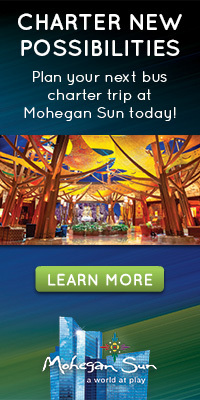 In addition, tour operators and motorcoach drivers will each receive a $25 gift card and complimentary meal voucher. Tour operators may also offer their groups prepaid meal vouchers to be used at any participating Miromar Outlets restaurant. The vouchers must be purchased prior to arrival and are nonrefundable. 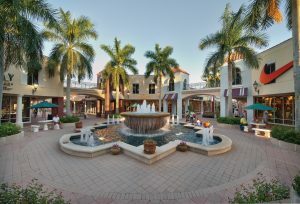 In addition to world-class shopping, there is always something exciting going on at Miromar Outlets. Year-round special events for all ages include live bands, classic car shows, fun contests, sidewalk sales, health fairs, singles events, restaurant promotions, holiday events, community festivals and art shows. Bus tour passengers will find great savings on top names such as Saks Fifth Avenue OFF 5TH, Neiman Marcus Last Call, Bloomingdale’s The Outlet Store, American Eagle Outfitters, Ann Taylor Factory Store, Abercrombie & Fitch Outlet, Abercrombie Kids Outlet, Brooks Brothers Factory Store, Calvin Klein, Chico’s Outlet, Coach Factory, Cole Haan Outlet, Columbia Sportswear Company, Greg Norman, GUESS Factory, J.Crew Factory, Justice, The North Face, Lacoste, Levi’s Outlet Store, Lucky Brand, Michael Kors, Movado Company Store, Nike Factory Store, OshKosh B’Gosh, Skechers, Tommy Hilfiger, Vera Bradley Outlet, White House | Black Market and many more. Looking for a unique and nostalgic experience for your tour? Look no further than Rockton Rion & Western Railroad, conveniently located five miles off I-77 in Winnsboro, South Carolina, and less than 20 minutes from Columbia. RR&W is the only passenger tourist railroad in the state and offers a 70-minute, 10-mile round trip through bucolic and historic Fairfield County. With historic sharecropper home remains, rustic hunter’s cabins, the historic Greenbrier School and a ride through a hand-hewn deep rock cut, the scenery offers vanishing vistas of a time long past. To continue reading click here. Located in the heart of Nashville’s arts district, the Country Music Hall of Fame® and Museum offers motorcoach tour passengers a definitive Music City experience. The museum’s recently expanded 350,000-square-foot building houses a growing collection of more than 2.5 million artifacts – one-of-a-kind recordings, films, instruments, stage wear and more – that represent its mission to preserve and interpret country music and its southern roots. To continue reading click here. The high-tech city of Huntsville, Alabama is equally at home in the 19th or 21st century. Huntsville’s tourist attractions reflect the heritage of Alabama’s first English-speaking city, the struggles of its pioneers and the accomplishments of America’s rocket scientists. The city is nicknamed “The Rocket City” for its close history with U.S. space missions. Huntsville has been important in developing space technology since the 1950s. And Huntsville’s U.S. Space & Rocket Center (USSRC) is Alabama’s No. 1 tourism attraction, hosting more than 650,000 visitors in 2015. Located just off I-565, it is a Smithsonian affiliate, the Official Visitor Center for NASA’s Marshall Space Flight Center and has one of the largest collections of rockets and space memorabilia anywhere in the world. Among its displays: the original Mercury and Gemini capsule trainers; the Apollo 16 capsule “Casper”; a Skylab solar array; and many hands-on interactive exhibits and space travel simulators. 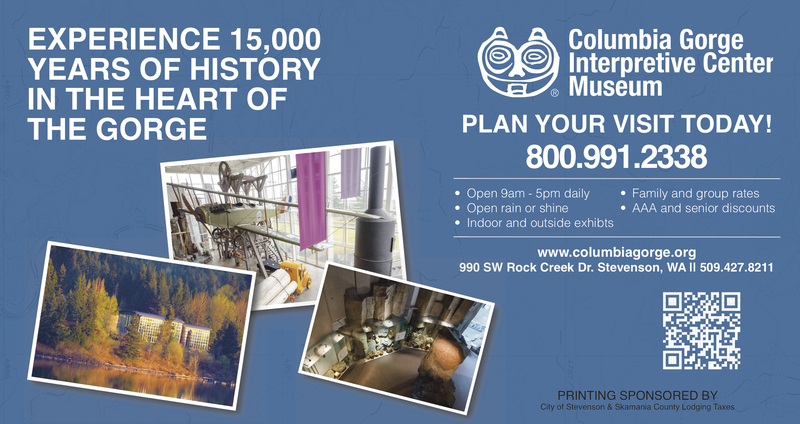 It features its own permanent exhibits and regularly hosts traveling exhibits from around the world. Bus tour passengers may also enjoy daily screenings of films in the full-dome IMAX Theater or on the 52-foot high-definition screen in the National Geographic Theater. To continue reading click here. Tour one of TripAdvisor’s “Top 10 Things To Do In Florida.” Central Florida’s newest attraction was closed to the public for 100 years. Florida’s most historic home is restored, updated, furnished and still a private residence filled with excitement and life, not a museum. Tour passengers will take lively guided tours of famed hat maker’s luxurious 1886 estate, the only “Gilded Age” mansion ever built in Florida. Bus groups welcome year round. Over-the-top elegant and elaborately designed decorations for the “Christmas Spectacular!” In five years, this Holiday Home Tour has grown from 800 to 10,000 visitors because of the excellence and emotional detail put into the display. The Christmas Spectacular is open daily Nov. 15-Jan. 15 each year. To continue reading click here.